Replacement: None. We're not selling these battery holders anymore. This page is for reference only. 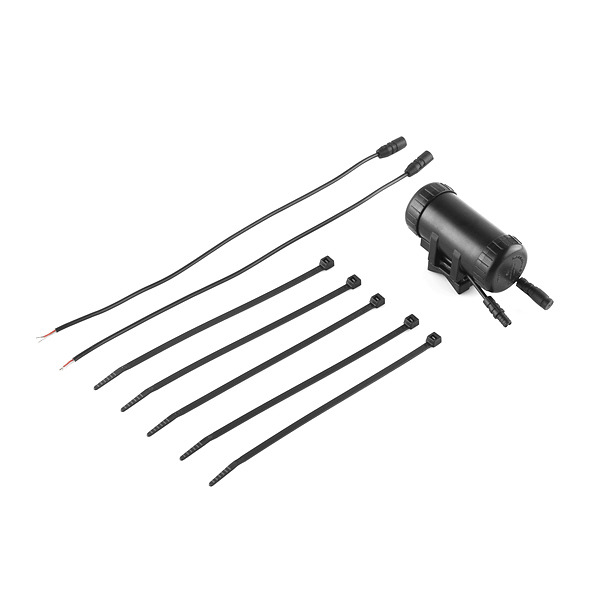 The watertight battery holder holds 3 AA batteries and has o-ring seals at both ends. 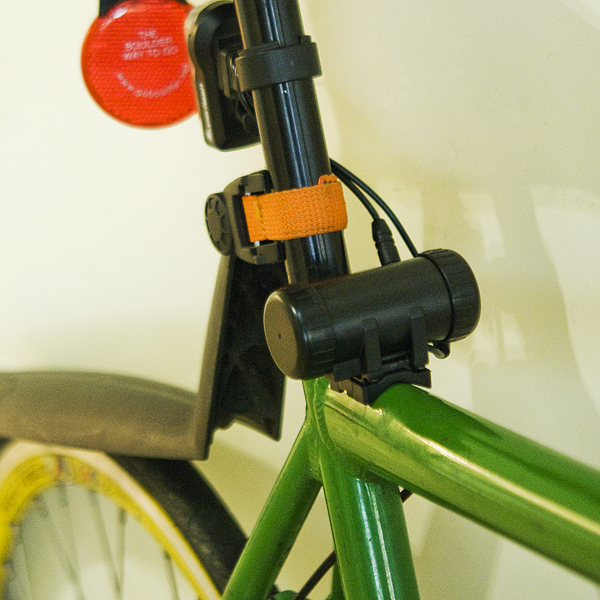 It also has a universal mounting that can either strap to a pole (such as a bike frame) or screw to a flat surface. It has 2 pairs of power leads coming from the main body and two mating connectors as shown in the picture. There is a plug that seals one of the leads if you only plan on using one. Do you sell the connector leads? I have a bunch of these from monkey lights that I have paired up and would like to use them for projects. I'm also curious about additional connector leads. It would be great if I could swap my power pack to all of my lights and I could also convert my rechargeable packs to the same connector as well. Oh yeah, and this mounts great on the underside of your stem, nice and out of the way. Very nice! Are you going to post more info about this on your site? Here's a link to the design files (Eagle schematic & layout) along with the PSD files for the board artwork. I use the pre-sensitized photo boards. The Sipex part is in Eagle already (download Sipex Custom from Eagles site). The other parts are from Sparkfun's LBR. This is almost exactly what im looking for. I only have one question, and that is, is there an on/off switch. If not can one be installed? There's no on/off switch on the device itself, but you can always install a switch between your device and the leads coming from the device. 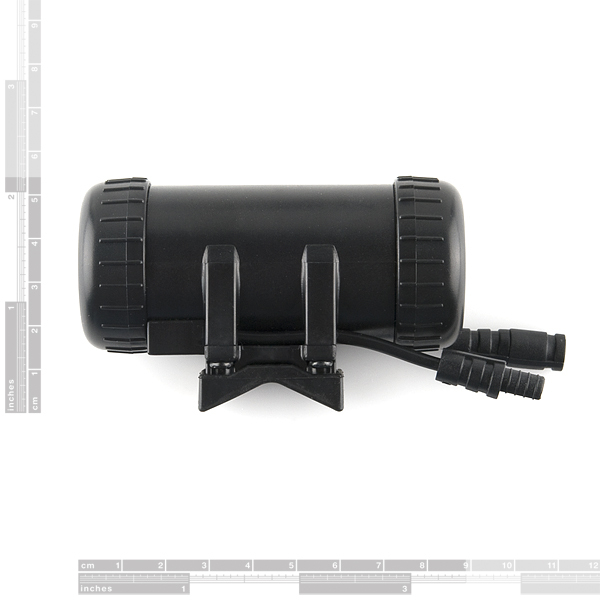 Was wondering whether this would work connected to a solar panel on one plug and small pump on the other. Would that work to charge the batteries and power the device? Someone should make a weatherproof LiPo case. hmm... has anyone tested the "1m for 15 minutes" waterproof? Can I assumed this case follows the normal standard of connecting the 3 cells in series, for a nominal output of 4.5V? Is this water proof, splash proof, or water tight? If it's water tight, to what depth? 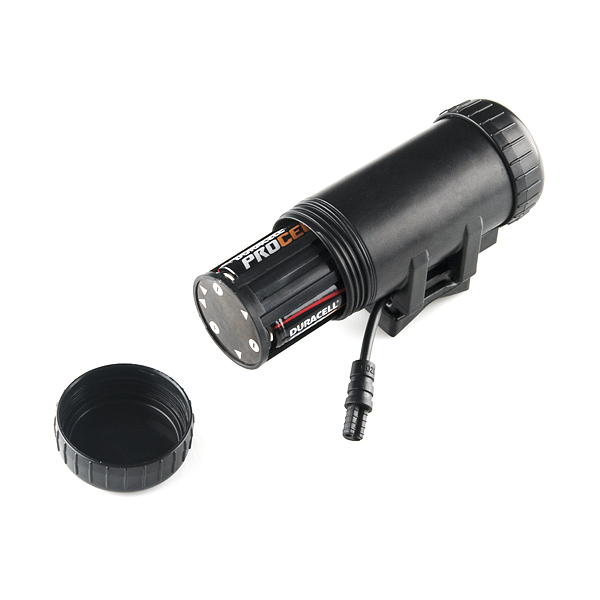 Would be cool for little ROV projects if we knew what depth we could go to.